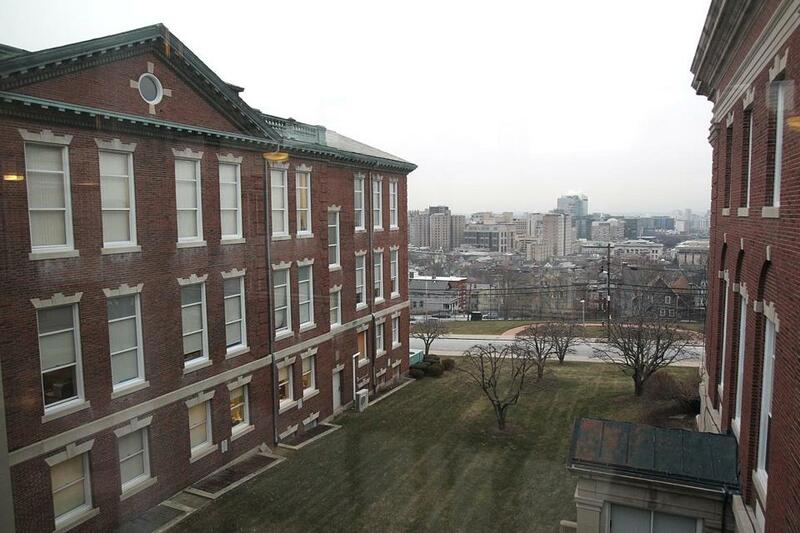 Beth Israel Deaconess Medical Center wants to add nearby New England Baptist Hospital (above) to its affiliated network of health care providers that negotiates contracts with insurers. A state watchdog agency on Wednesday signaled its support for Beth Israel Deaconess Medical Center’s plan for closer ties with two hospitals, part of the health system’s effort to compete more aggressively against Partners HealthCare and other providers. Beth Israel Deaconess is seeking a clinical affiliation with MetroWest Medical Center, which would allow it to expand specialty medical services at MetroWest while gaining a new source of patient referrals from the Framingham-based hospital. It also wants to add MetroWest and New England Baptist Hospital to its affiliated network of health care providers that negotiates contracts with insurers. The Massachusetts Health Policy Commission indicated that it would not take steps to try to stop the new relationships because they could lead to improved care and more competition. The commission does not formally approve or reject health care deals. Rather, it studies how deals are likely to affect the broader market and refers any serious objections to the attorney general. In this case, the commission said the tie-ups could result in “small to moderate” increases in medical spending, about $4.5 million a year. But it also said there is potential for savings if the Beth Israel Deaconess network maintains its moderate prices and successfully diverts patients from higher-priced providers, such as Partners. The deals also could improve the quality of care delivered to patients, the commission found. The findings were a sharp contrast to the commission’s earlier reports on proposed acquisitions by Partners, the parent company of Massachusetts General and Brigham and Women’s hospitals. When it studied those deals, the agency raised strong objections, arguing that allowing Partners to acquire South Shore Hospital and Hallmark Health System would raise spending as much as $49 million a year while giving Partners, the state’s largest health system, even greater market power. Partners later dropped both deals. But on Wednesday, commissioners noted that the growth of Beth Israel Deaconess Medical Center and Beth Israel Deaconess Care Organization, or BIDCO, could be a good thing. BIDCO is a network of affiliated doctors and hospitals that negotiates contracts with insurers and gives its members set budgets under which to manage patient care. The commission said that by adding MetroWest and the Baptist to its network, BIDCO will solidify its place as the state’s second largest provider network. But it will remain much smaller than Partners, with about 13 percent of all hospital discharges, compared to 29 percent for Partners. Dr. Stan Lewis, chief system development and strategy officer at Beth Israel Deaconess Medical Center, said the commission was “very complimentary” of the hospital’s strategy to create a network that contains costs while improving the coordination of care. Leaders at MetroWest and the Baptist also said they were encouraged by the commission’s findings.